Searching for a little fixer upper project? These homes can be great buys and give you the freedom to actually make the home your own. 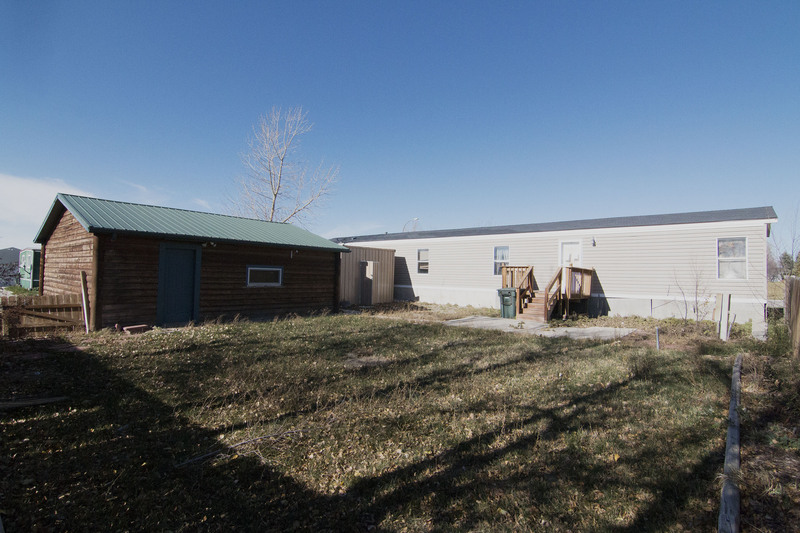 Take a look at 1804 Idaho St in Gillette, WY – a foreclosure with tons of potential. Located in Northland Village, this home sits on a large corner lot with mature trees. You’ll also notice a detached and unique log 2 car garage. 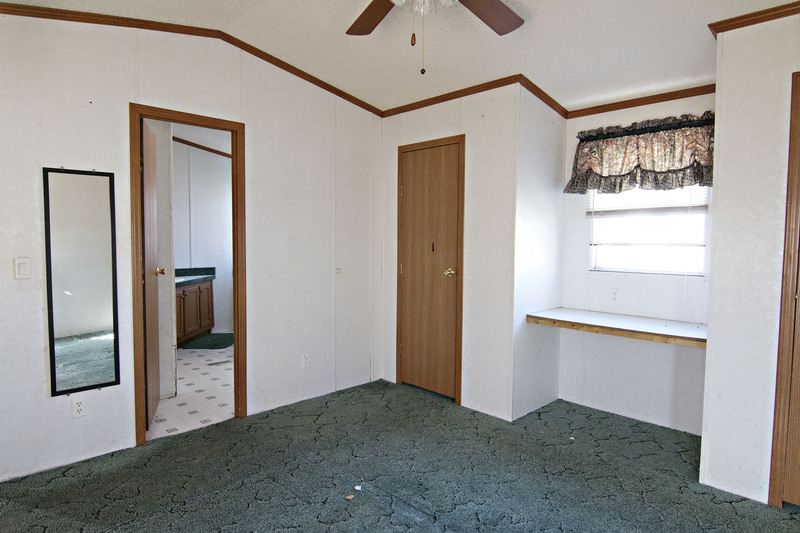 As if that wasn’t enough storage space for you there’s also a large shed that comes along with the property, too. 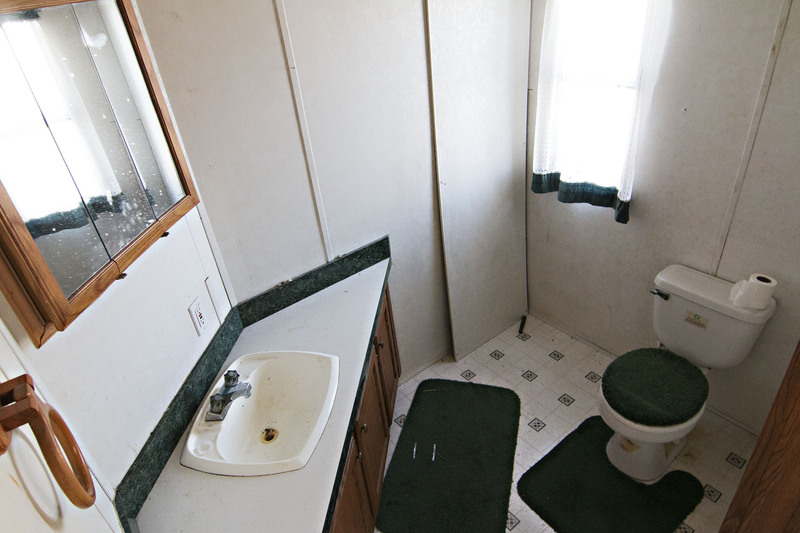 This original location manufactured home sits at a total of 1280 sqft with 3 bedrooms and 2 full bathrooms. The living room and kitchen feature a nice open concept. 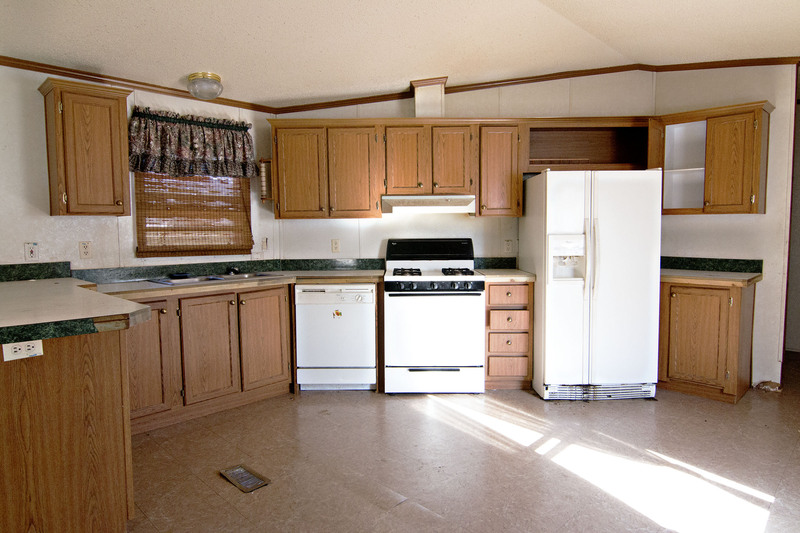 The kitchen has a built-in hutch for extra cabinetry and the living room has a newer wood wainscoting. The master bedroom features double closets and an on-suite bath with plenty of storage space. 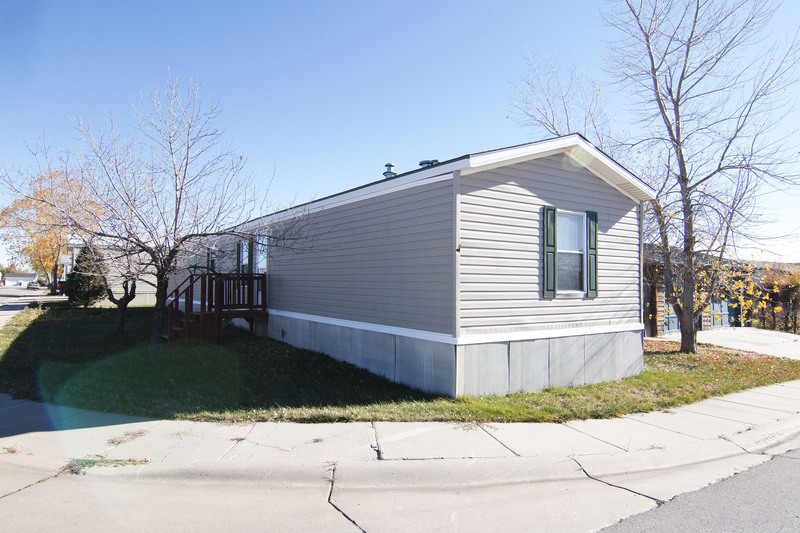 The fully fenced backyard gives you access to both the garage and shed. 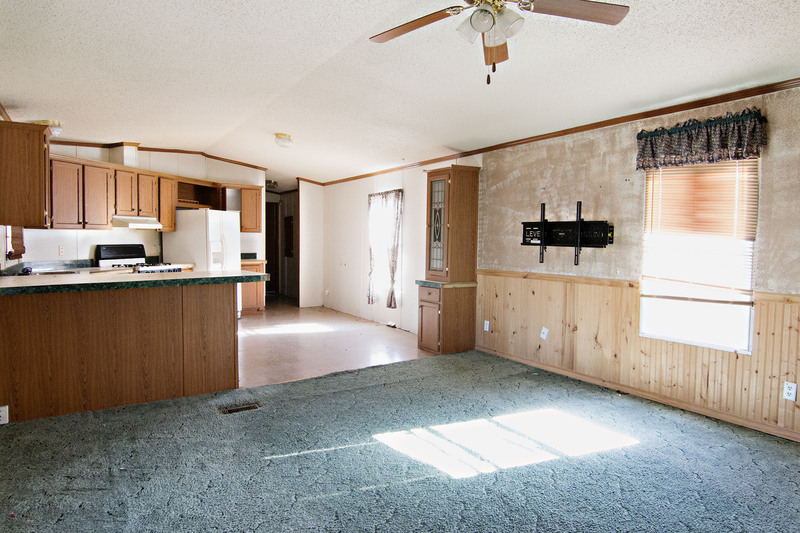 There’s plenty of space to entertain in the summer and for pets to play. So if you’re looking for a great deal on a fixer upper keep 1804 Idaho St in mind. With a little tlc this home could be fantastic!